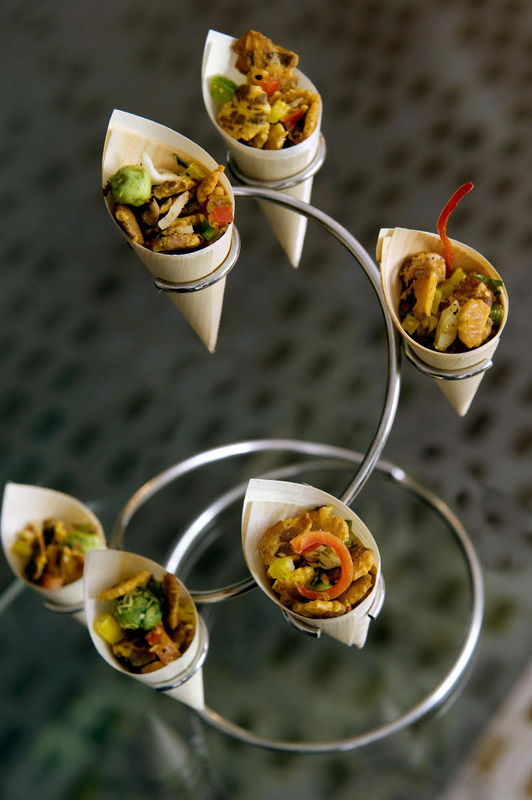 Indian Accent at Home curates cutting-edge catering services to Delhi's most discerning diners. We give you the option to watch our Master Chefs prepare a handcrafted menu while our service team ensures personalised service and a memorable evening for you and your guests. Our Chefs will understand your guest list and the occasion and curate a bespoke menu for you. Our design team would do the set up and decor. So whether it is your party at home, farm house or any other venue in town, give us a call be a guest at your own party, while we host it all for you.